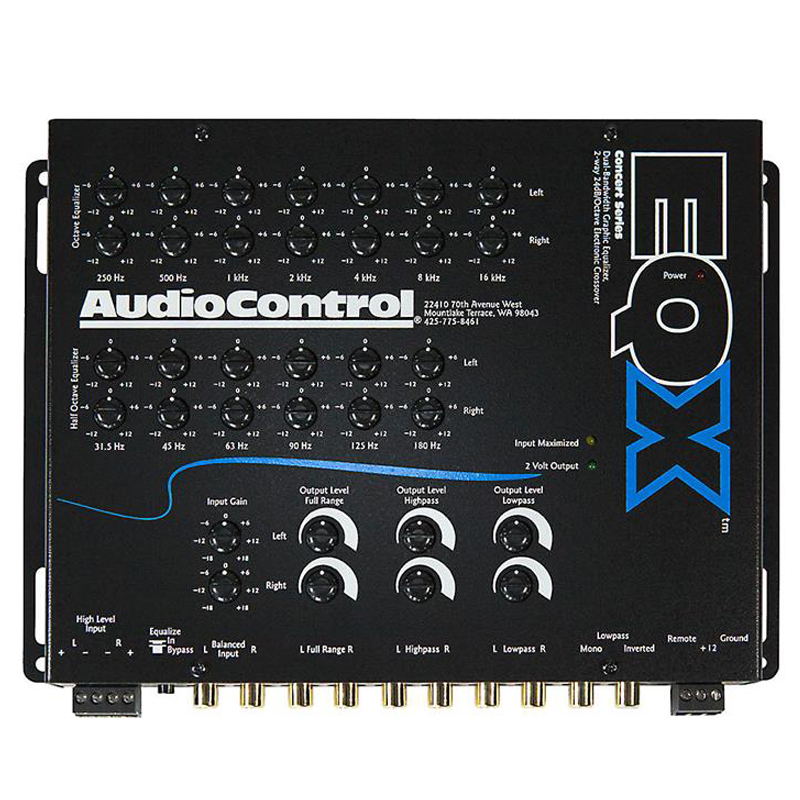 The EQX is a 2 channel trunk-mount equalizer with crossover. 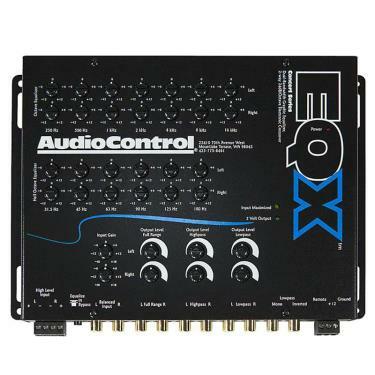 The Dual bandwidth equalization with crossover comes built into the equalizer. 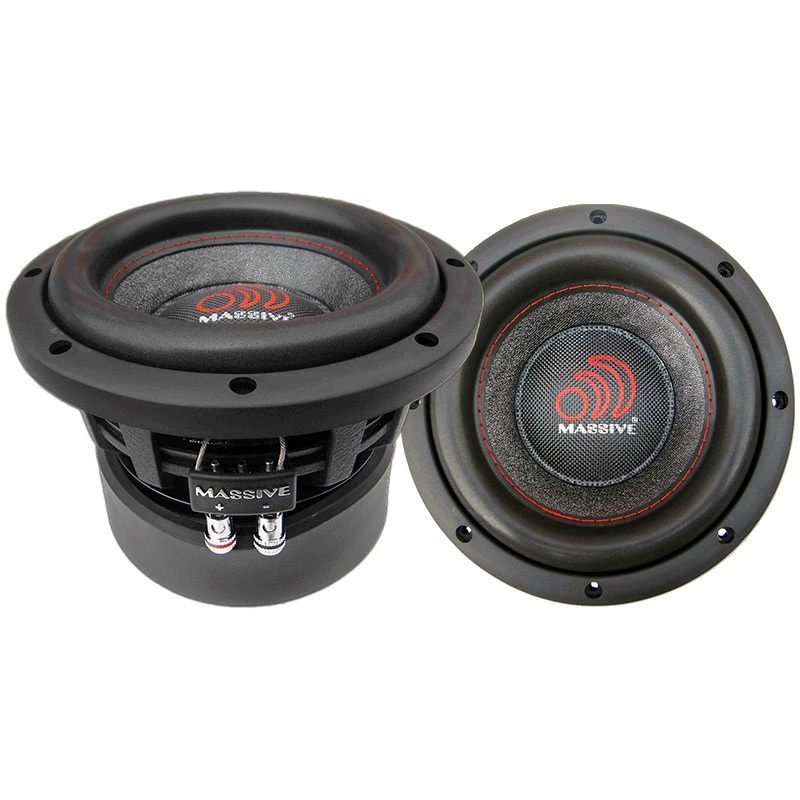 Six bands of 1/2 octave bass equalization provide a smooth performance. Also standard is a 7 band octave equalizer. The crossover is a 24dB/octave Linkwitz-Riley alignment. The equalizer also has high pass, low pass and full range outputs plus mono/invert sub output. A Programmable Frequency Match (PFM) Subsonic Filter is built into the amplifier. 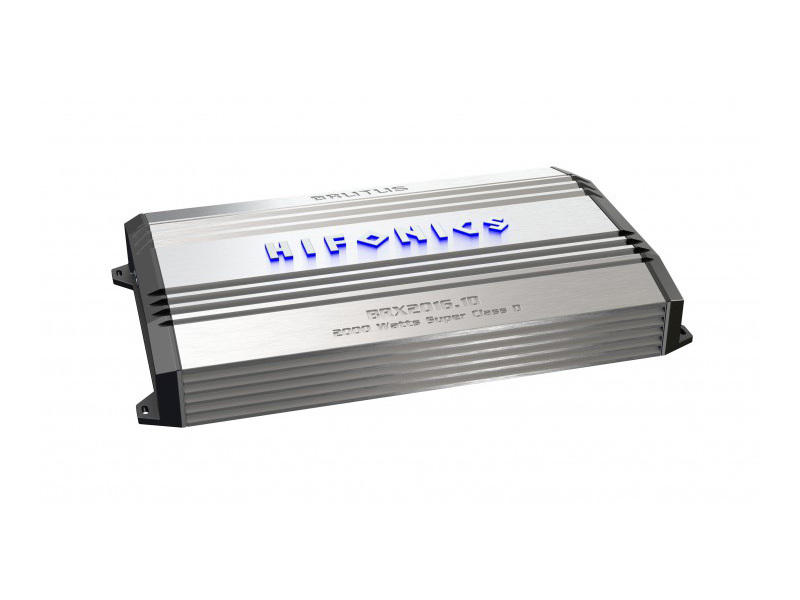 The two channel dual bandwidth equalizer includes switchable ground isolation. 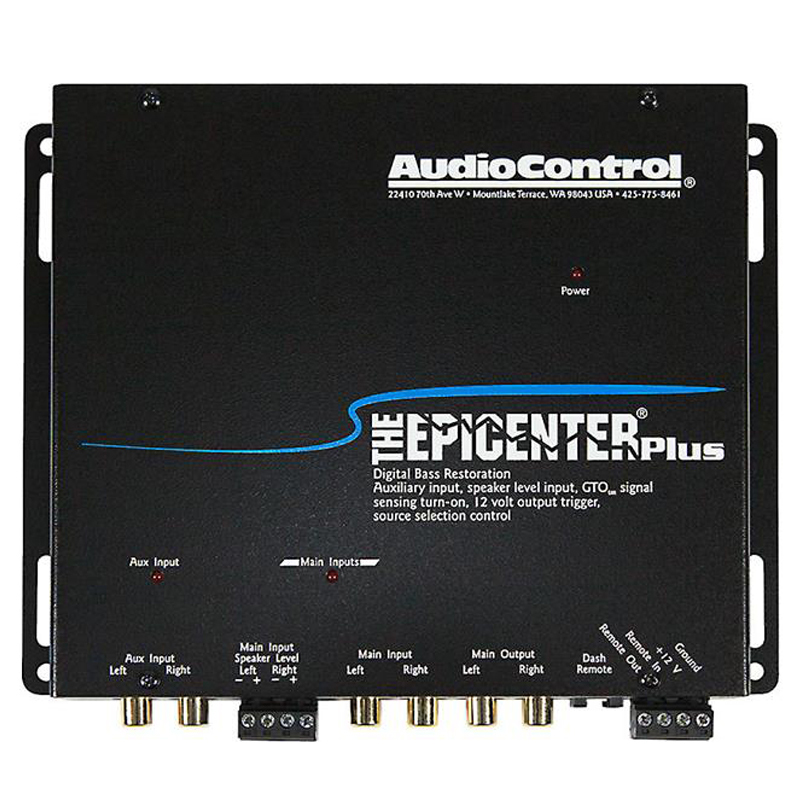 The equalizer includes Line level/Speaker level inputs. The 2 channel trunk-mount equalizer with crossover also has Input/output level matching. Balanced differential inputs are built into the equalizer. The EQX comes with a 13 volt line driver. There is 1 Preamp Input Channel built into the equalizer. The input gain registers 18dB. It has a Maximum Input Level of 7.5 Vrms. 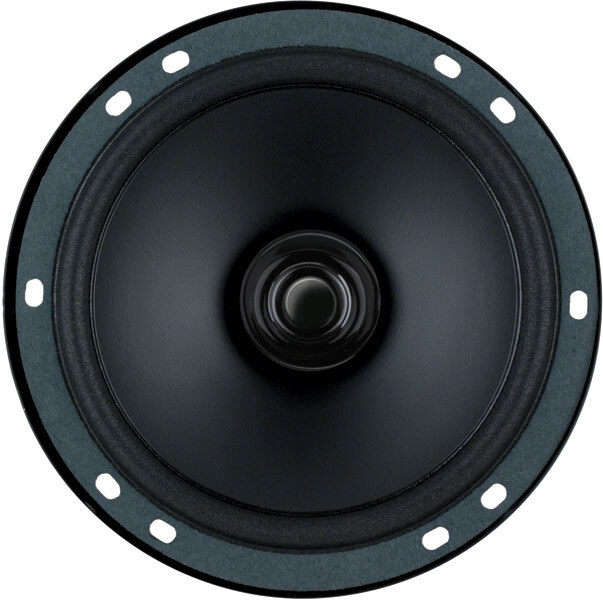 There is 1 Speaker Level input built in. The EQX has 1 Speaker Level Input. The EQX has 1 Preamp Output. 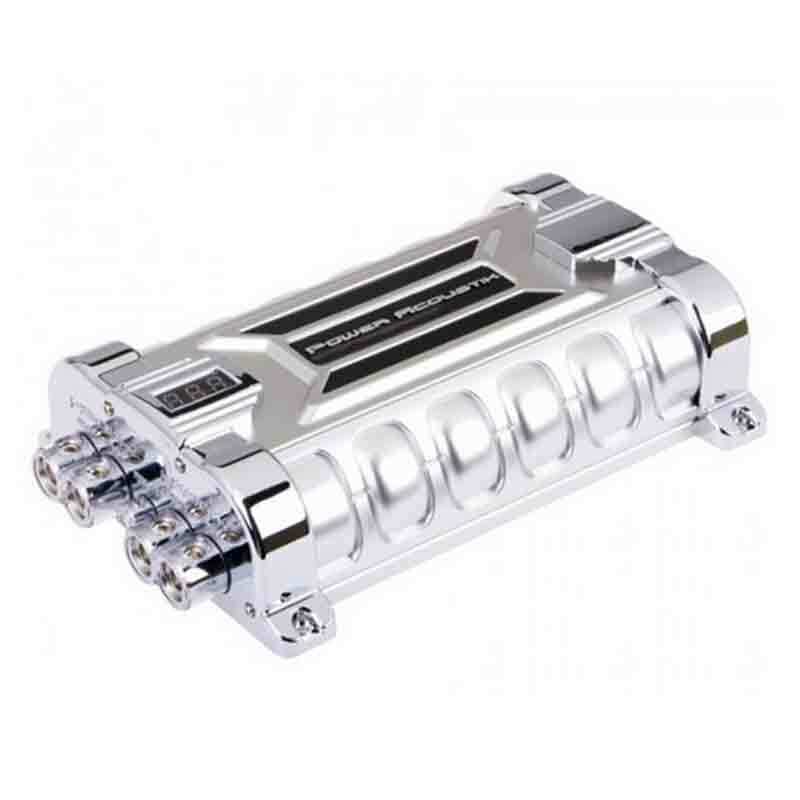 It has a Maximum Output Level of 7.5 Vrms. The equalizer has a 24dB/octave Linkwitz-Riley crossover type. The Total Harmonic Distortion is 0.005%. The Frequency Response registers 10 Hz - 20kHz. It has a Signal to Noise ratio of 110dB at full output. The recommended Fuse Rating is 2A. 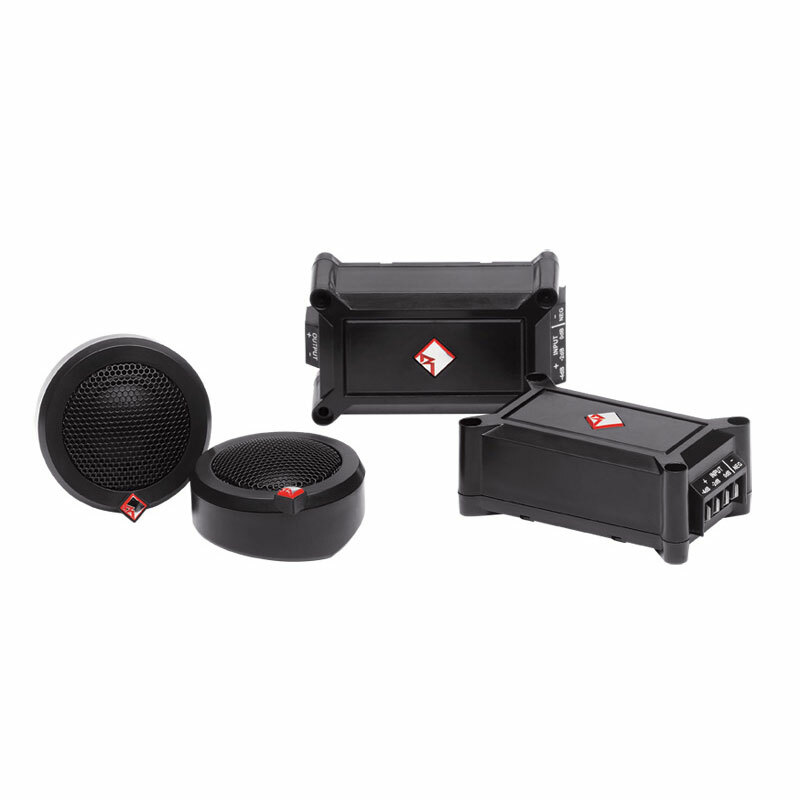 The dimensions are as follows: 8.9″W x 6.9″D x 1.25″H. It has a weight of 2.7 lbs.